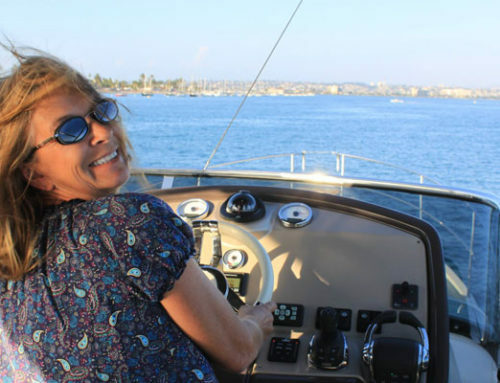 Home/Testimonials/Thank you South Coast Yachts and Dea! My experience with South Coast Yachts over the past four years has been amazing! 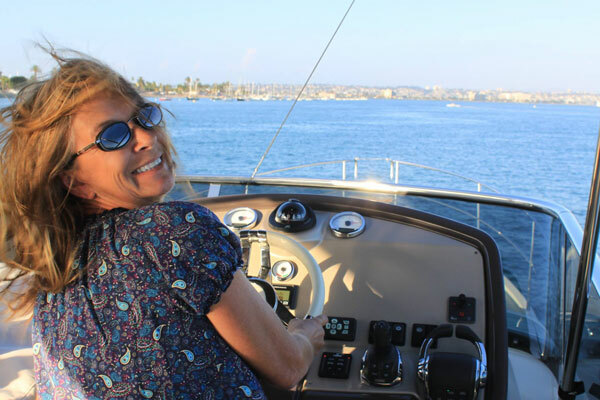 From the first class sales effort by Dea (when I purchased my Grand Turismo 38’ boat), to the welcome by Barrett (the Top Dog) to the constant communications and support from…, both of them as well as Yvonne, Greg, and so many others…, it has been truly one of the best buying experiences I have ever had. Pretty amazing comment when you consider I am taking about a BOAT!!! SCY continues to manage all areas of maintenance and management for my boat (4 years and running…) and I can tell you that they do it right! I can basically be a “hands off” owner who just gets to enjoy his expensive toy because of the quality work done by the entire SCY team! I would HIGHLY recommend them and am more than happy to talk to anyone who would like to understand my experiences with them more in detail.